Every homeowner wants to have a beautiful house where it can be their haven. You don’t even need to have a castle, mansion or a house fit for a king or queen to have an attractive house. Even if you have a small condo, house or an apartment we can always turn them into a chic home by putting furniture and attractive decors both for indoors and outdoors. A trip to home depots and home exhibits where you find different styles and modern designs for home will definitely give you more inspirations. Apart from that, magazines and online websites that features beautiful homes and home decorating tips can also give more ideas and information. Apart from furniture and home decors, wrought iron can bring added appeal on every home for it can be used in fences, gates, windows, patio, handrails, doors and many other applications. 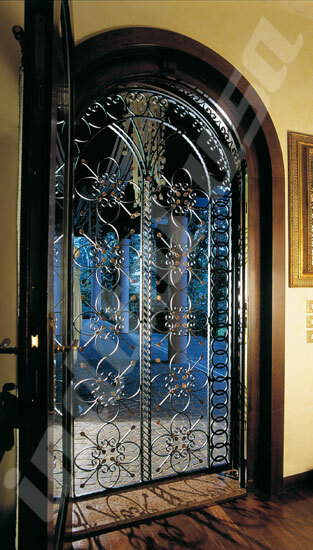 The different styles, shapes and designs that wrought iron has it can literally change the look of any house or place. Shapes and designs can vary from rosettes, scrolls, flourishes, metal art, etc. 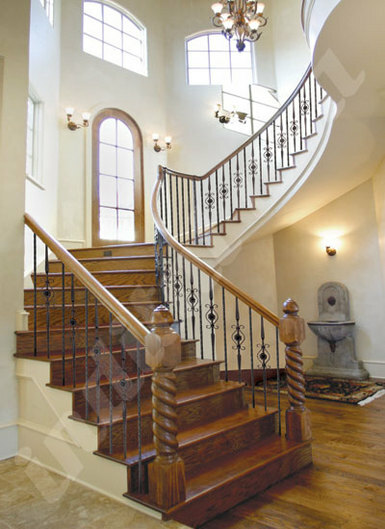 Indital USA, wrought iron and hand railing specialist that started 40 years ago in Schio, Italy and branched out in some parts of the world offers wide range of wrought iron, stainless steel, and aluminium products. With over 4 decades of business, they have been providing quality wrought iron railings, hand rails and more. Here are just some of the beautiful creations that they made.